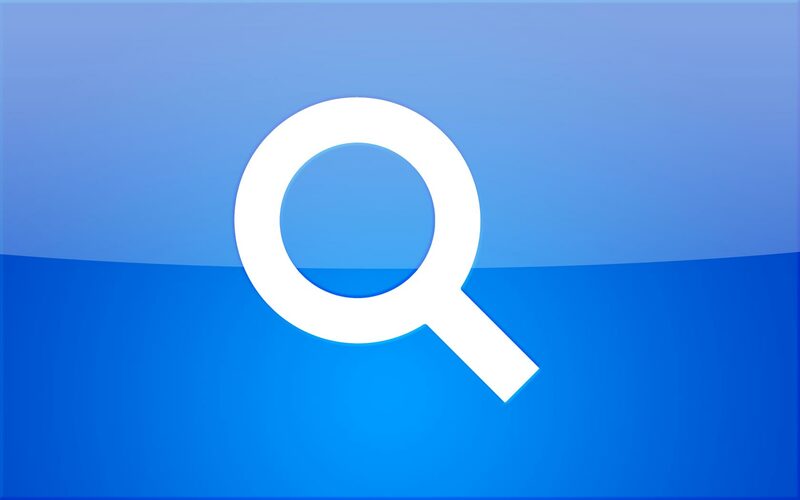 Posted on January 17, 2013, in Mountain Lion, OS X Lion, Safari 6.0, Snow Leopard, Spotlight and tagged 10.5, 10.6, 10.7, 10.8, app launcher, calculator, files, find, Leopard, lion, Mac, mountain, search, search engine, Snow, Spotlight. Bookmark the permalink. 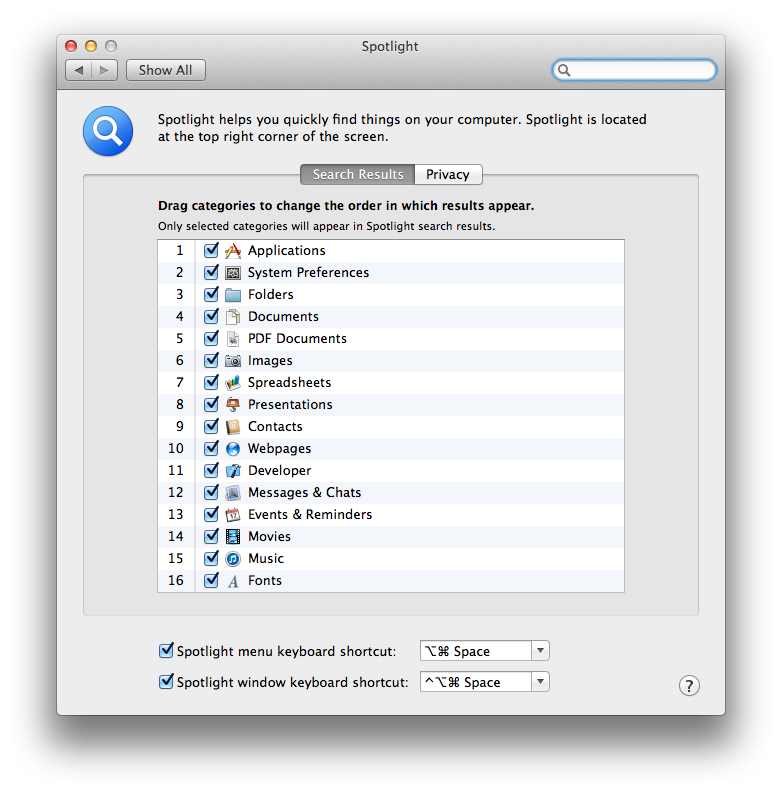 Comments Off on 5 things you never knew about Spotlight.